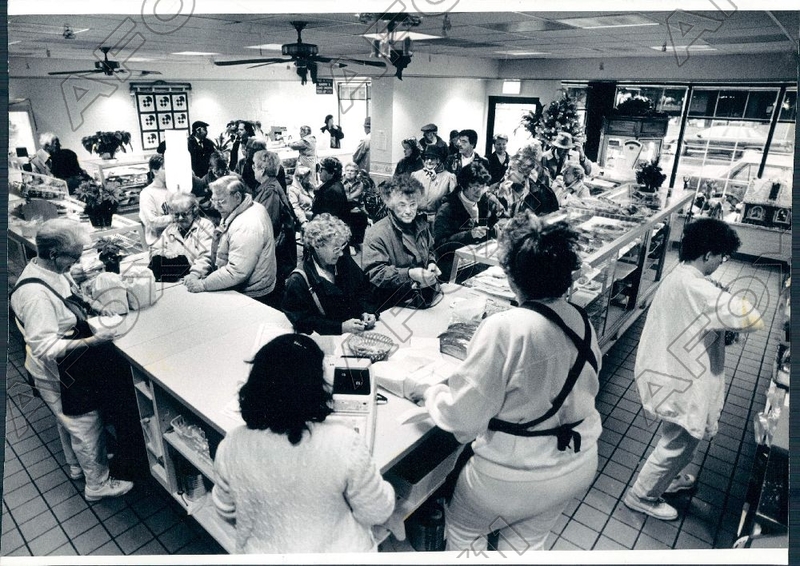 My father grew up in Andersonville, and for him, Christmas included a visit to the Swedish Bakery. Customers came from all across the Midwest to purchase cardamon-laced coffee cakes and pastries, and the lines there were always long. You would pick a number and then go shopping for an hour or so, perhaps sample some glogg, before coming back to place your order.